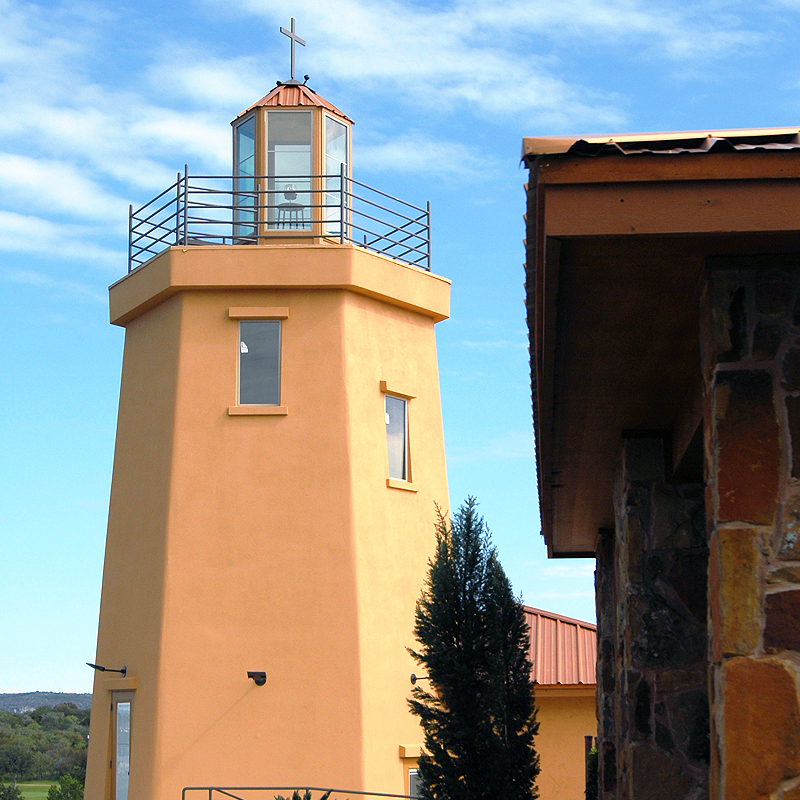 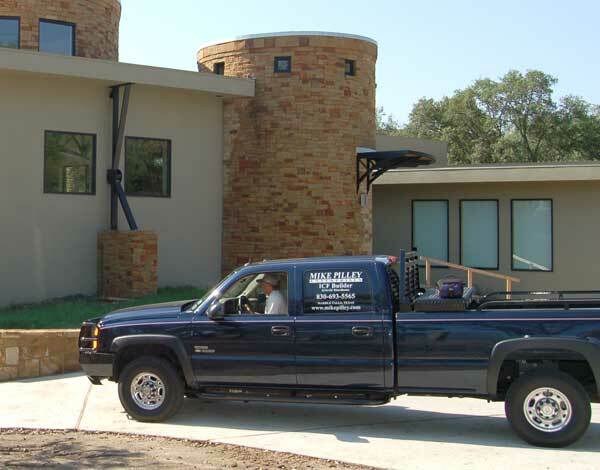 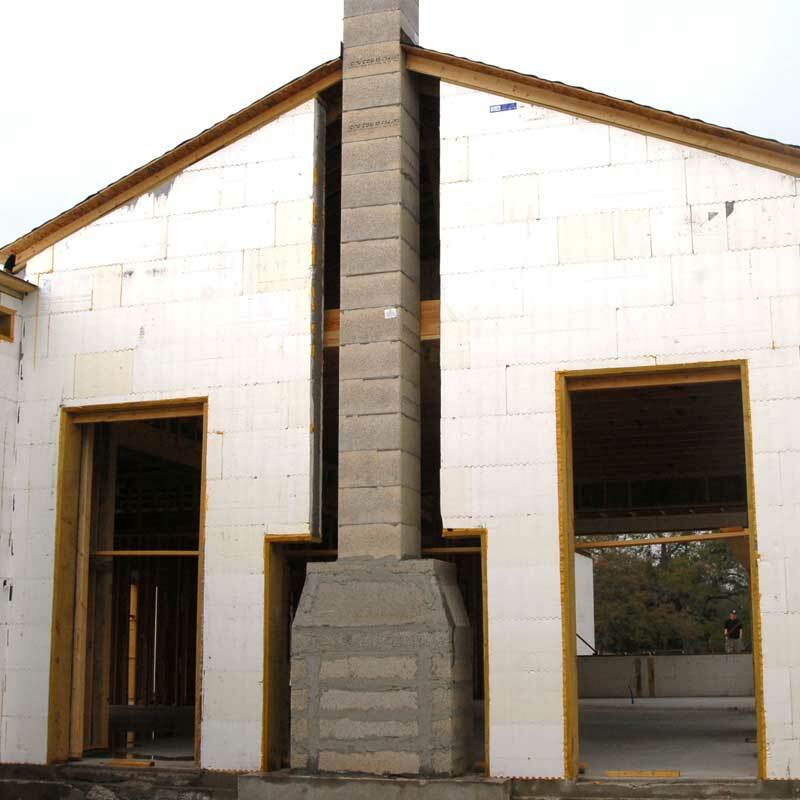 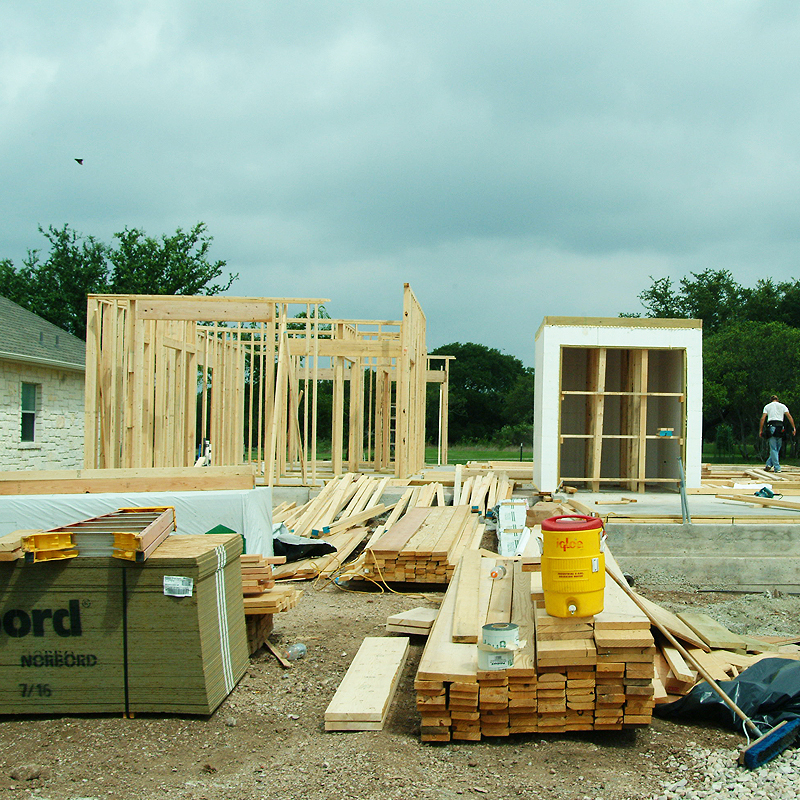 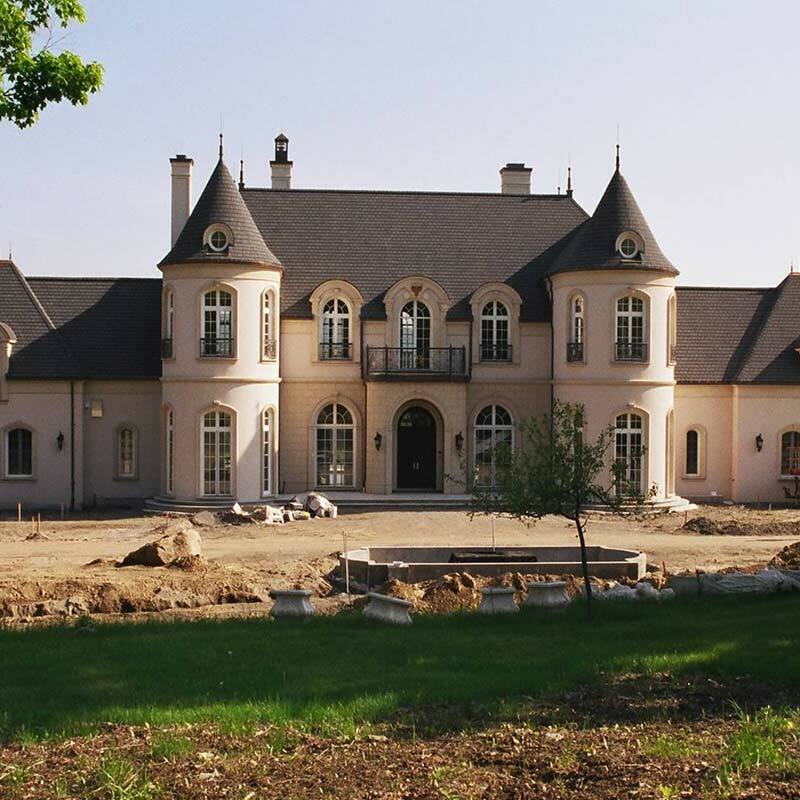 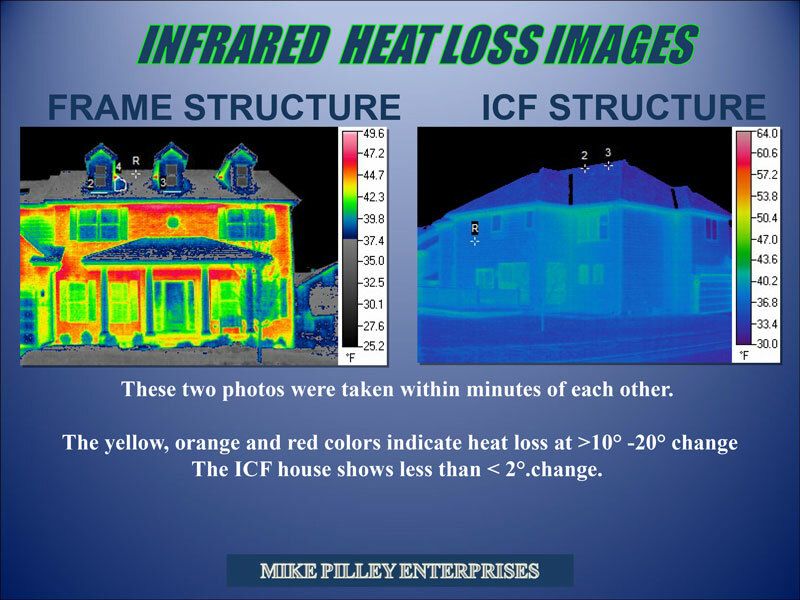 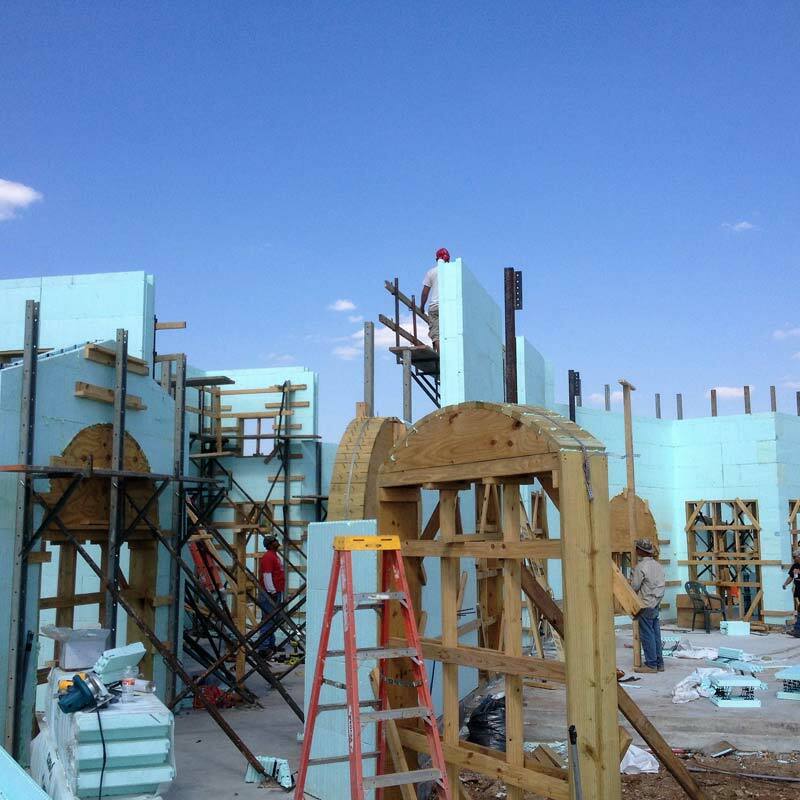 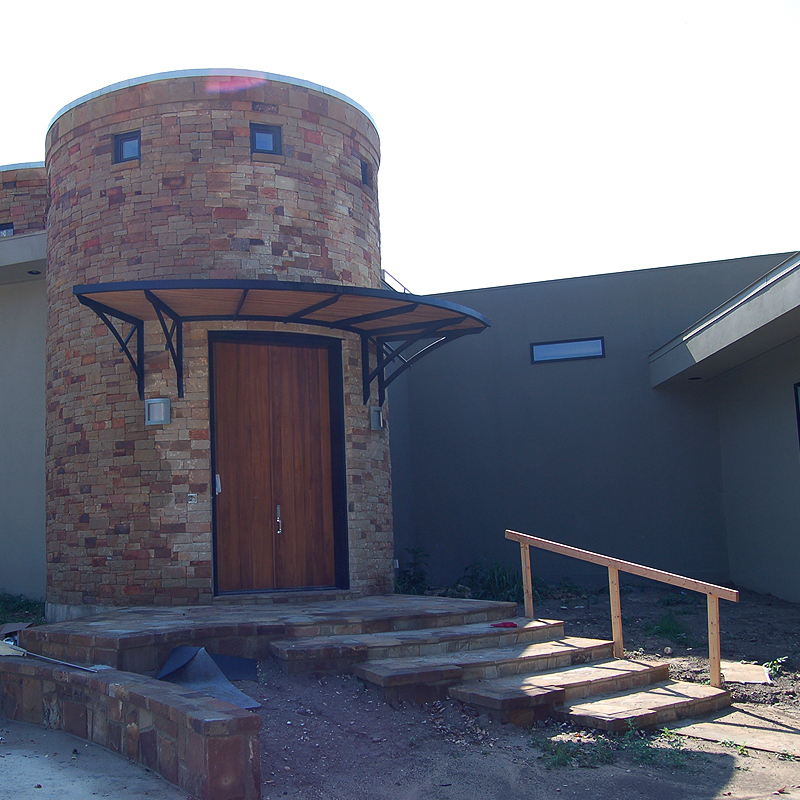 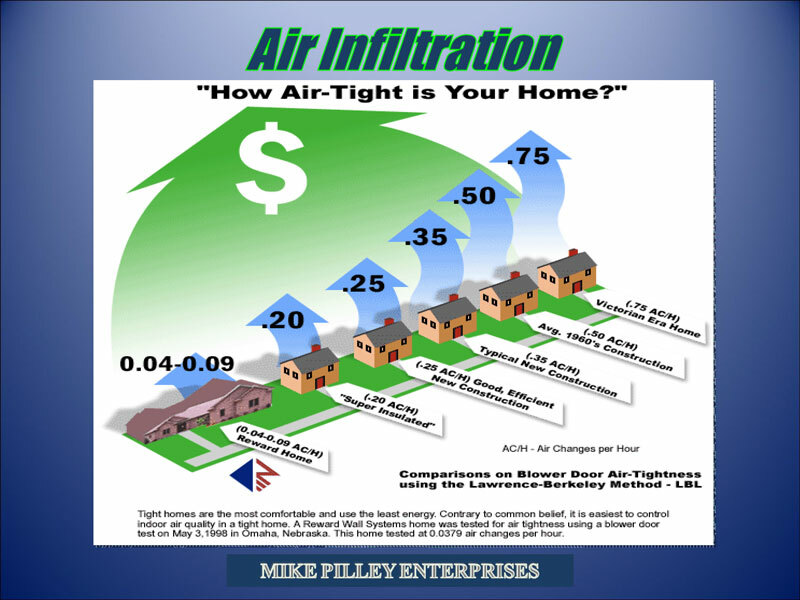 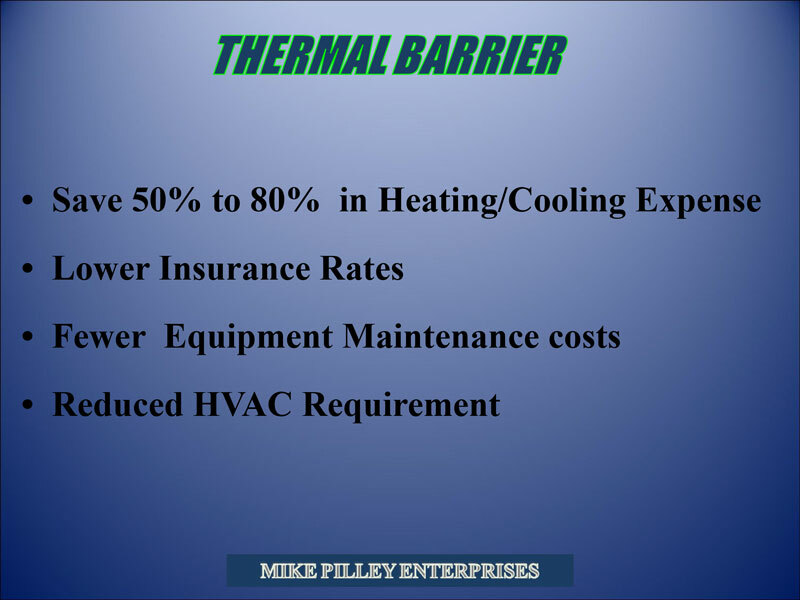 Insulating Concrete Forms, ICF, in the Austin, San Antonio, Highland Lakes and Central Texas area has been represented by Mike Pilley Enterprises since 1997. 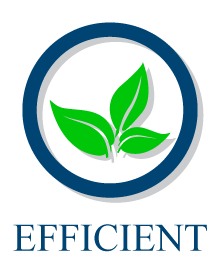 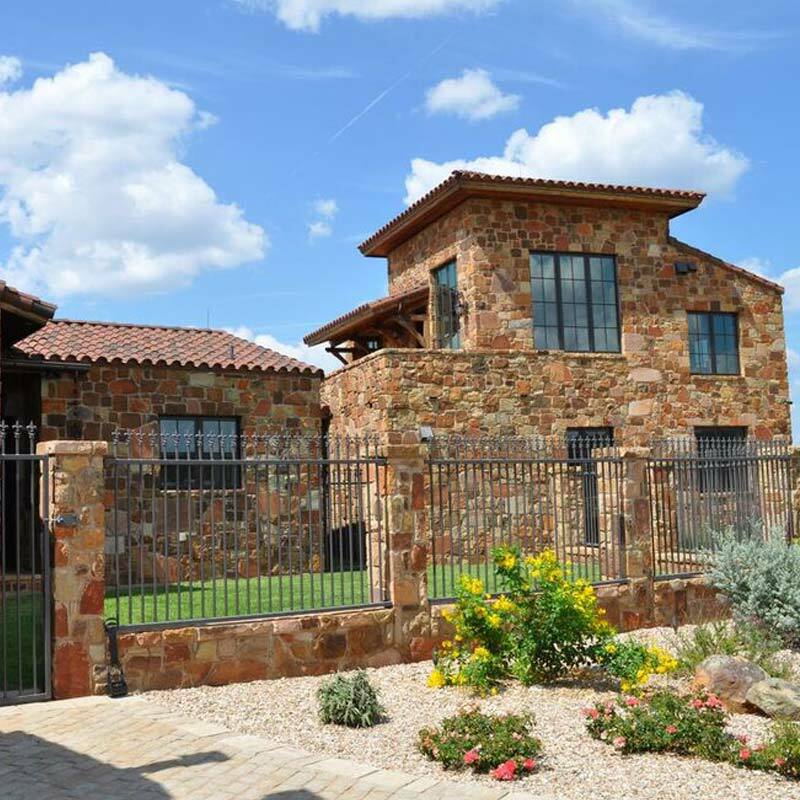 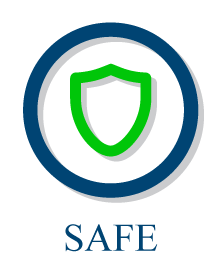 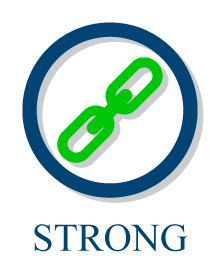 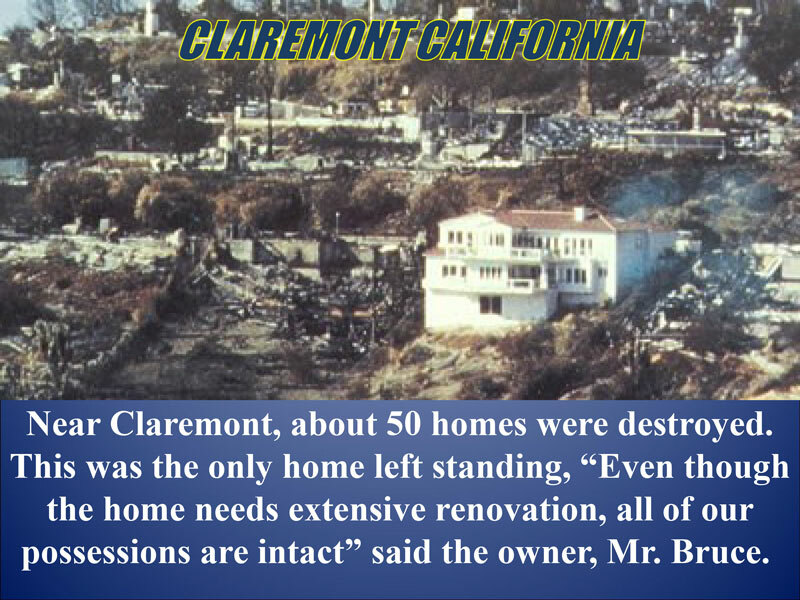 A Company that had been building custom homes since 1972, we recognized the need for this Safe and Energy Efficient construction technology. 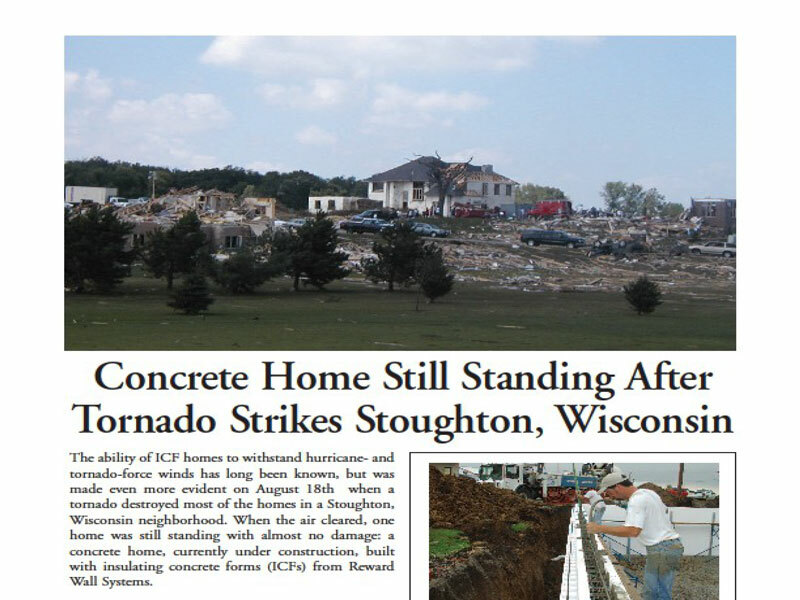 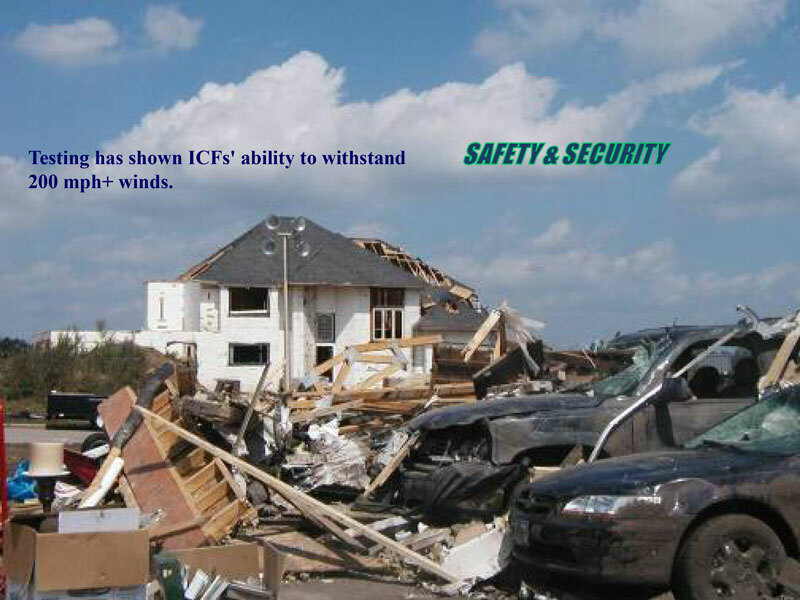 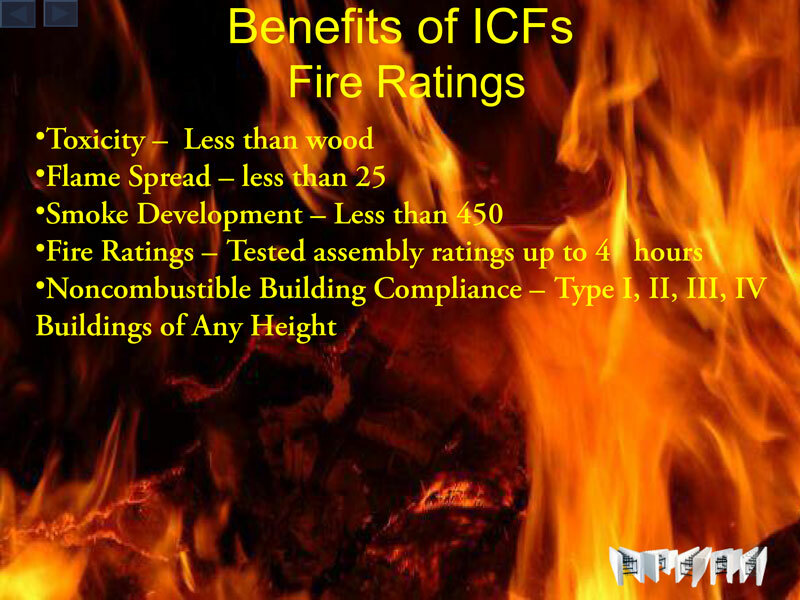 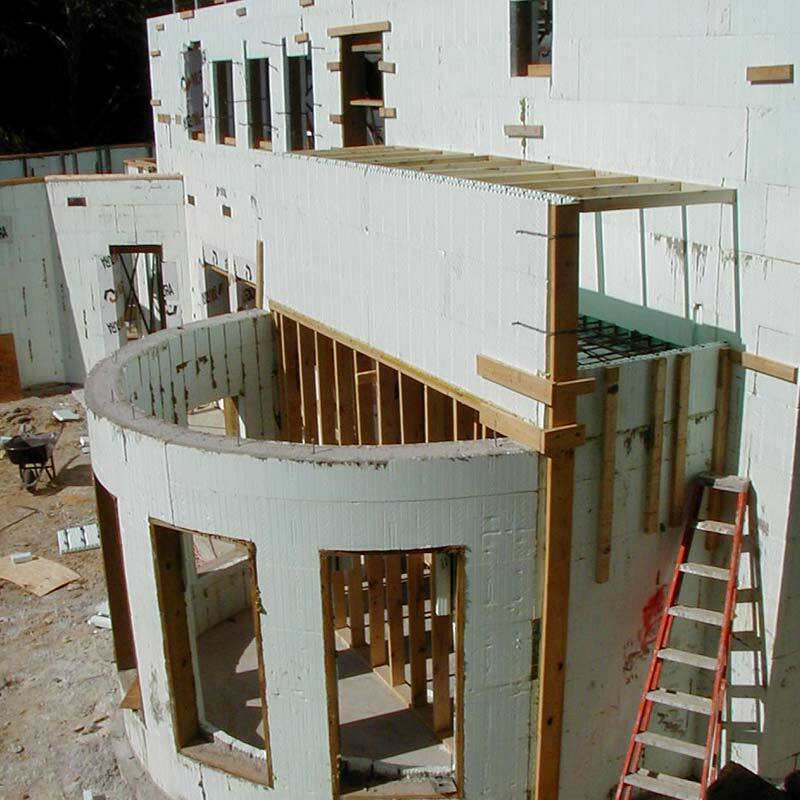 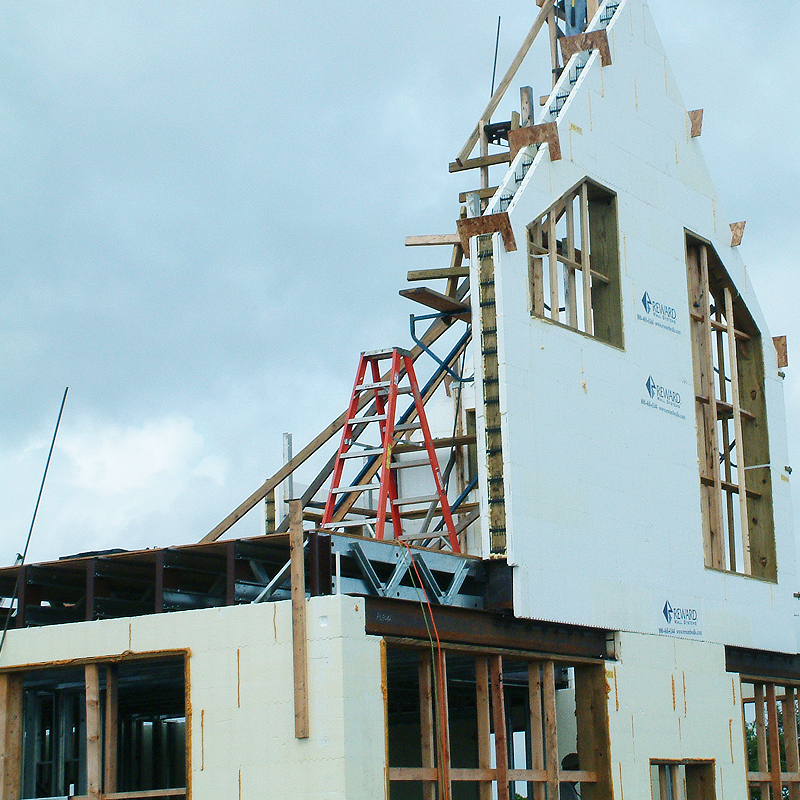 As one of the first Installers specializing in the use of ICF, we have become regarded as a knowledgeable and trusted source within the ICF Industry. 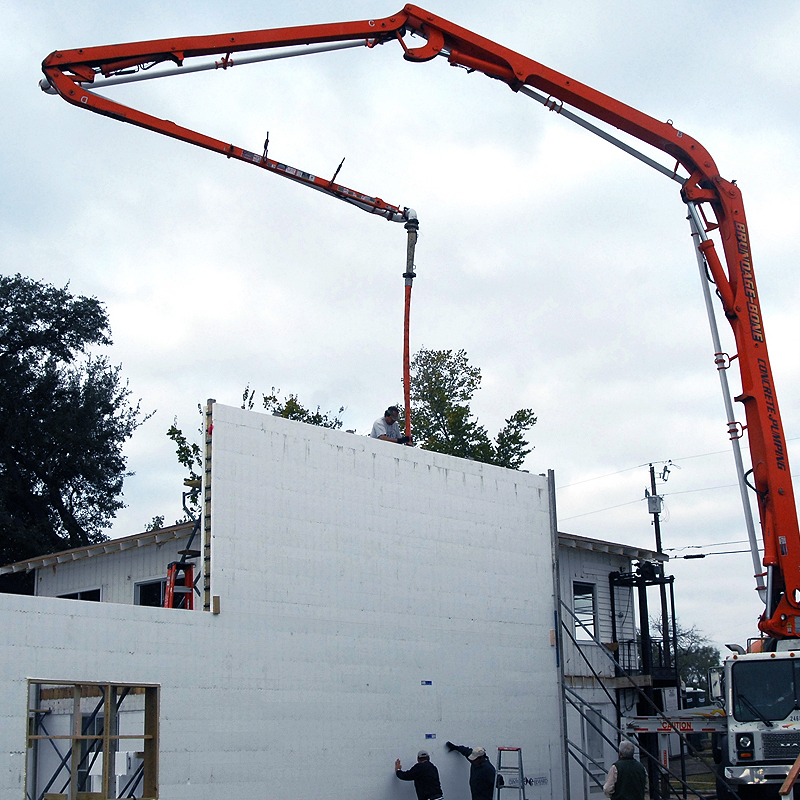 Mike Pilley Enterprises proudly Represents and Distributes Nudura Integrated Building Technology. 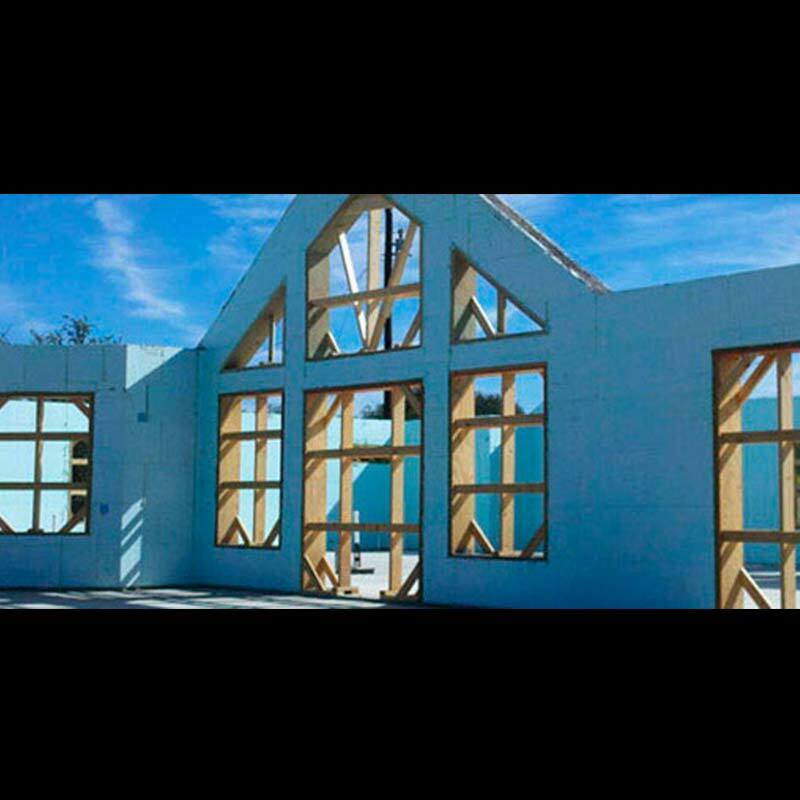 As the Premier ICF block on the market today, Nudura provides all the advantages of the ICF while maintaining exceptional Value on all its products. 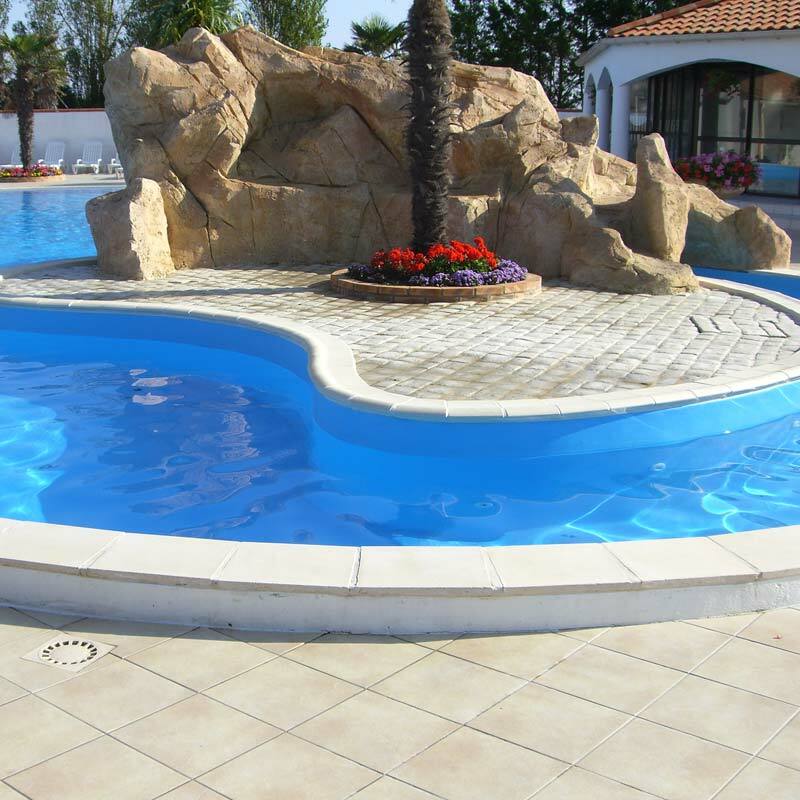 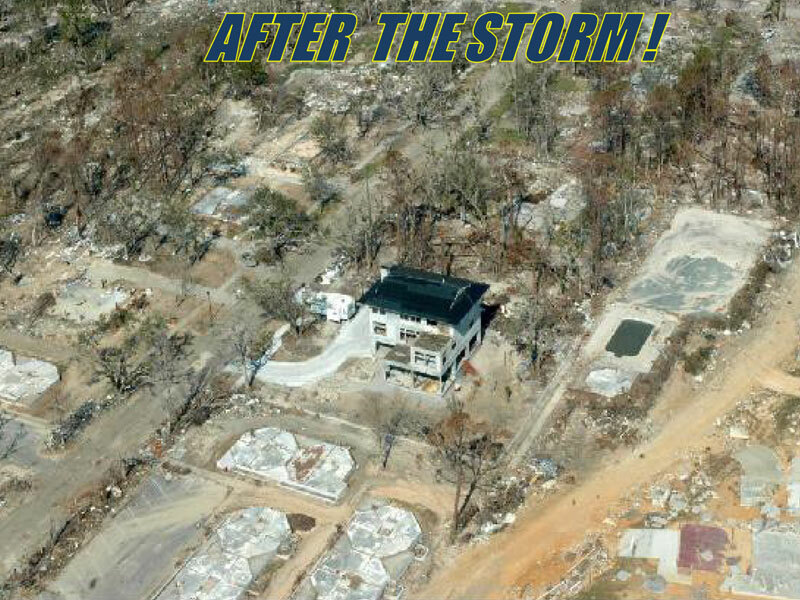 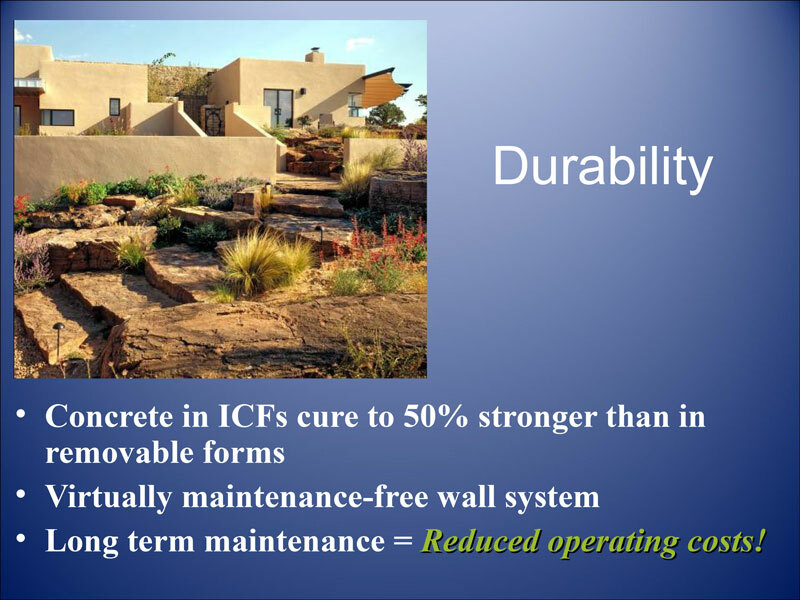 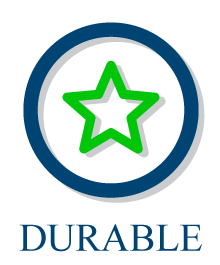 Insulated Concrete Form walls combine the tremendous strength of steel-reinforced concrete with the insulating properties of expanded polystyrene (EPS) to produce an extraordinary wall system. 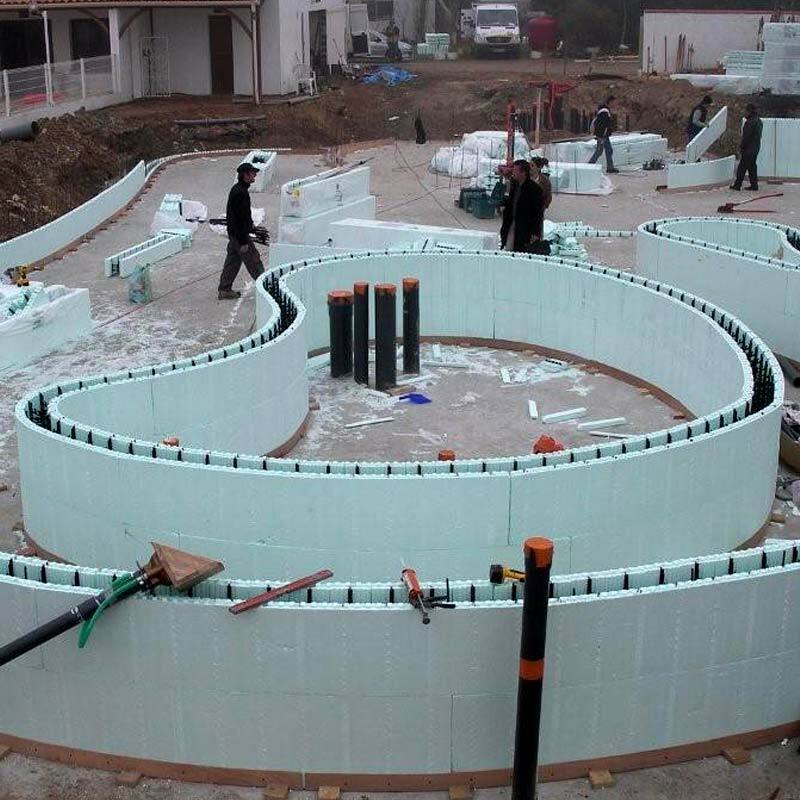 The forms stack together to form a wall. 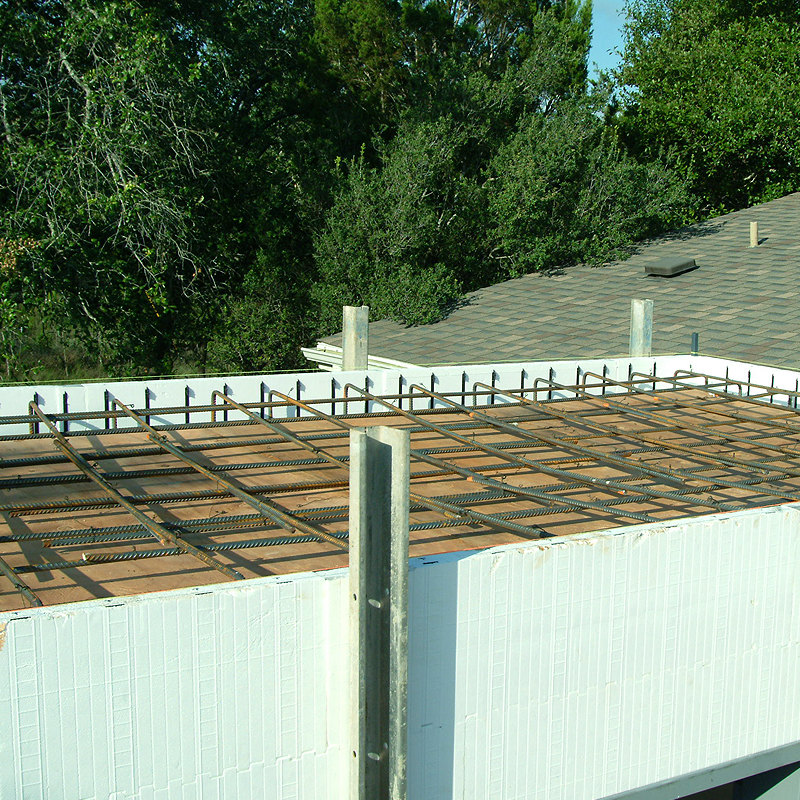 Vertical and horizontal rebars fit into the hollow core for reinforcement and concrete is pumped into the core. 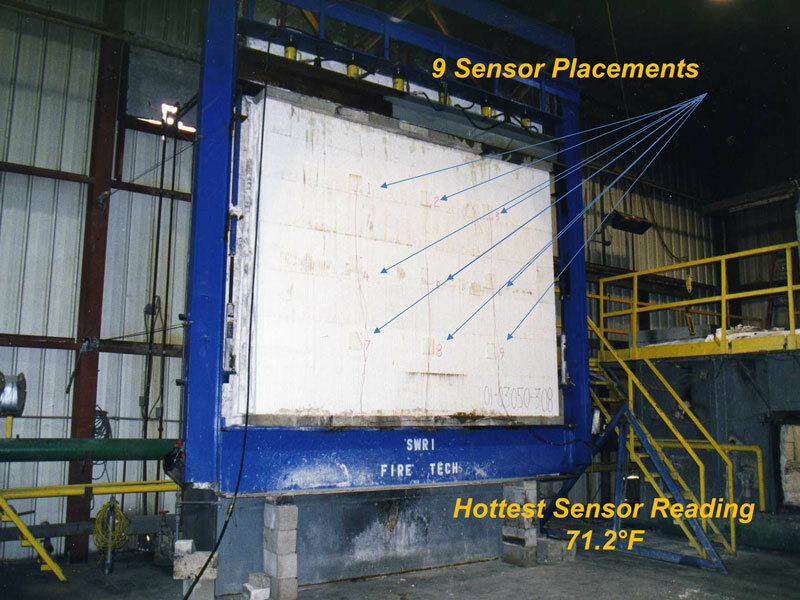 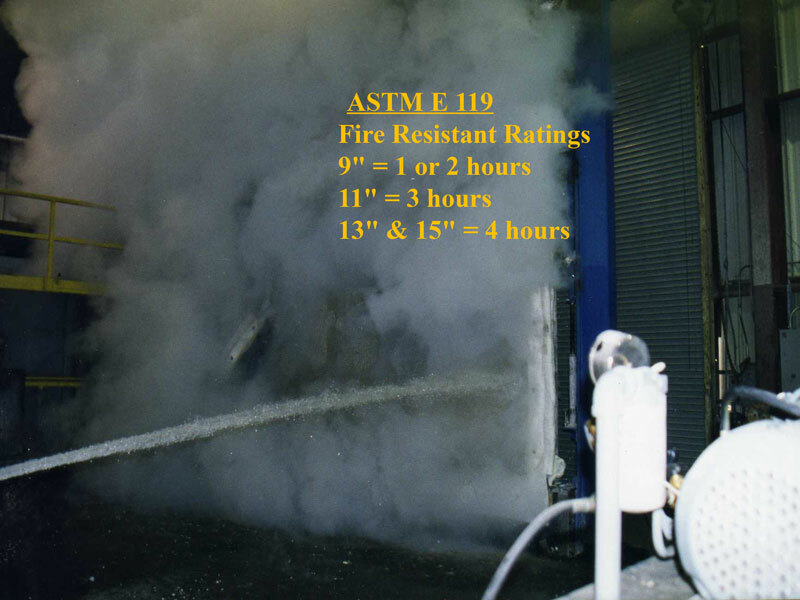 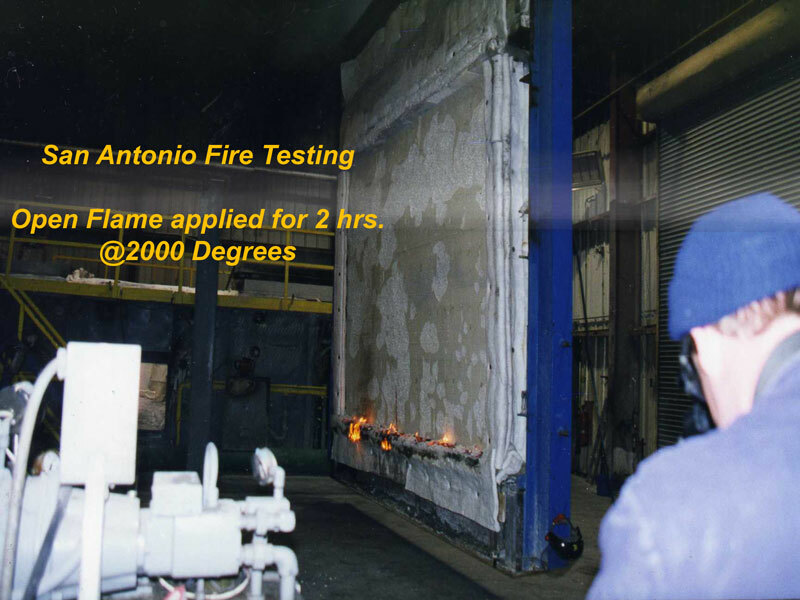 The result is a super insulated airtight, steel-reinforced concrete wall.